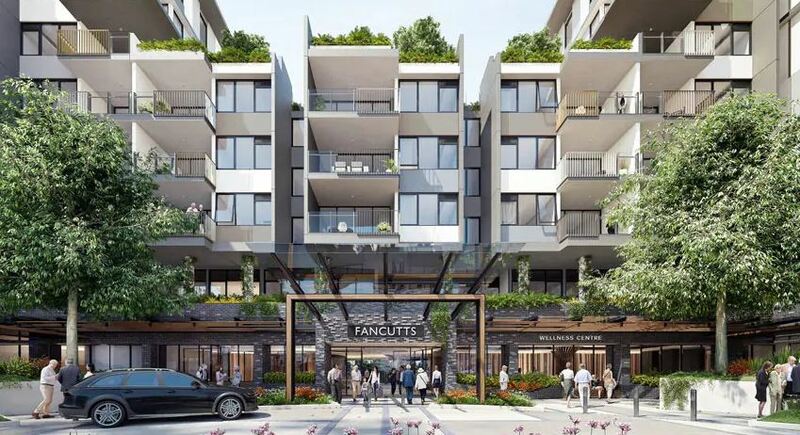 The home is the last of five houses making up the iconic Fancutts Tennis Centre, which will be transformed into an eight-storey village – Fancutts Retirement Living. As we reported here, the new site will feature 182 independent living apartments and 35 care apartments and will be RetireAustralia’s first apartment-style development in QLD. 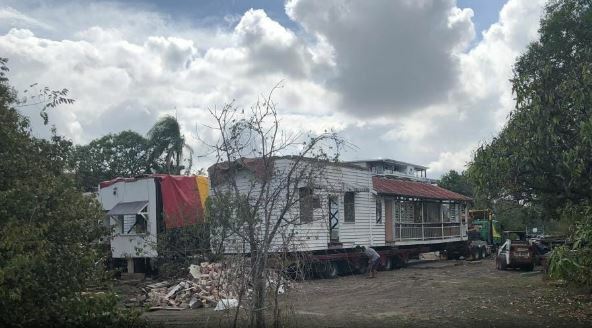 The original Fancutts home is expected to be ‘trucked’ to a sports field in Corinda – 25 minutes south of Brisbane CBD – in the coming weeks. The last Fancutts house. Image by Amanda Horswill.